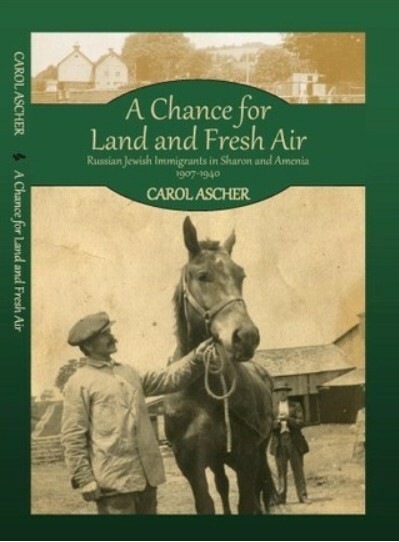 Taghhannuck Grange #100 will sponsor a talk and slide show by Carol Ascher, A Chance for Land and Fresh Air: Russian Jewish Immigrants in Ellsworth and Amenia, 1907-1940. 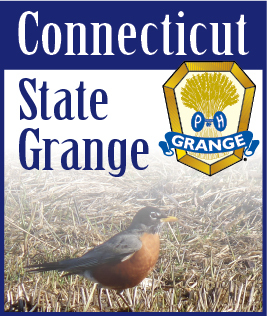 The talk will take place February 14th at 7:30 at the Taghhannuck Grange Hall, at 4 Dunbar Road in the Ellsworth section of Sharon. Refreshments will be served. A Chance for Land and Fresh Air tells the story of some 30 Jewish families who beginning in 1907 became dairy farmers in the Ellsworth Hills above Sharon. Twenty years later, most had moved to Amenia, New York, where they ran boarding houses and hotels, turning Amenia into a Jewish resort. Her presentation highlights several families who continue to have farms in the area, including the Gorkofskys, Osofskys, and Paleys. Carol Ascher, whose exhibit at the Sharon Historical Society was expanded into a book, lives in the Ellsworth Hills. She came upon this hidden history when she heard stories of Jewish farmers who had lived in her area. She examined the town’s land records, which, in turn, led her to census data and the archives of the Center for Jewish History in Manhattan, and back to Sharon and Amenia, to conduct interviews and collect family photographs, and other documents. Thanks to Brent Prindle, her presentation includes a map of where the farms were located. Copies of A Chance for Land and Fresh Air will be available for purchase.